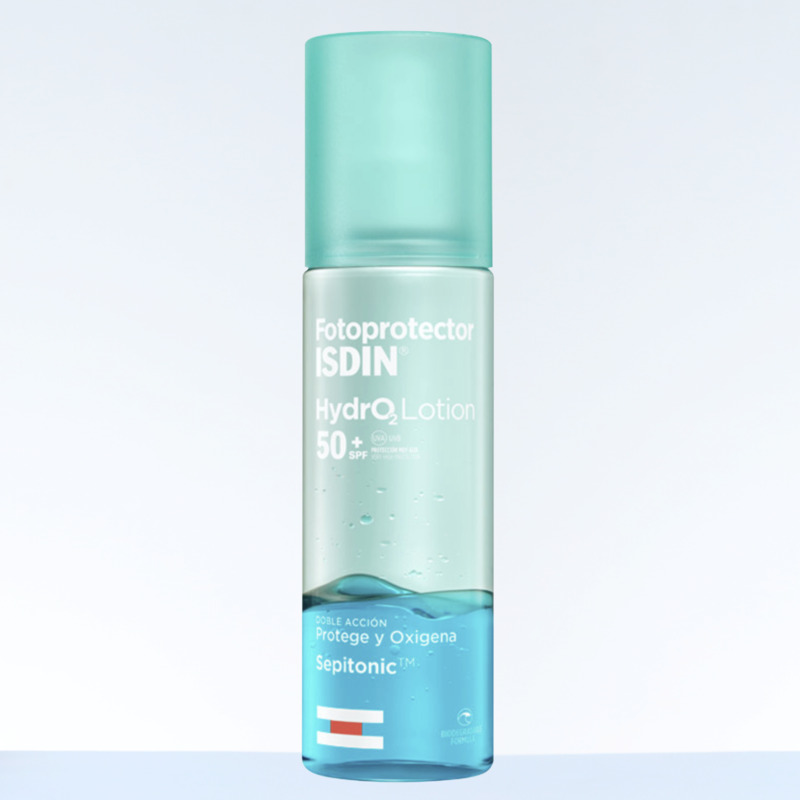 ISDIN Loción Foto Protectora HYDRO2, SPF50 - 6.8 oz. / 200 ml. ¡El primer fotoprotector que oxigena tu piel! 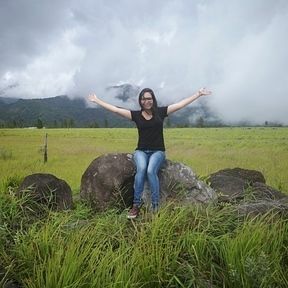 Aqua (Water), Dibutyl Adipate, Isohexadecane, Undecane, Octocrylene, Propanediol, Tridecane, Dicaprylyl Carbonate, Butyl Methoxydibenzoylmethane, Ethylhexyl Salicylate, 4-Methylbenzylidene Camphor, Glycerin, Phenylbenzimidazole Sulfonic Acid, Tromethamine, Sodium Chloride, Phenylpropanol, Parfum (Fragrance), Caprylyl Glycol, Tocopheryl Acetate, Disodium EDTA, Magnesium Aspartate, Zinc Gluconate, Phenoxyethanol, Copper Gluconate, Tocopherol, Linalool, Alpha-Isomethyl Ionone, CI 42090 (Blue 1), Green 6 (CI 61565), Violet 2 (CI 60725).